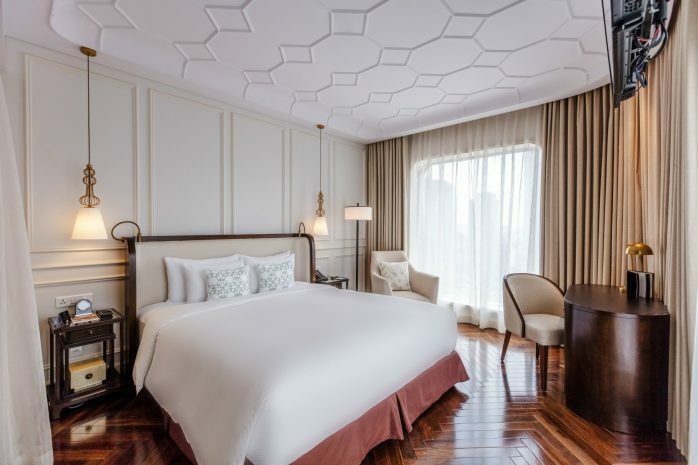 Combining the classical charm of “Indochine Francaise” with a sense of timeless chic, Hôtel des Arts Saigon is perfect for people who love travelling for leisure or business with style. By staying at the hotel, you are granted access to our luxurious suites, outstanding services and private antique collections. Elegant and exquisite decoration is the number one thing attracting arts and culture enthusiasts. 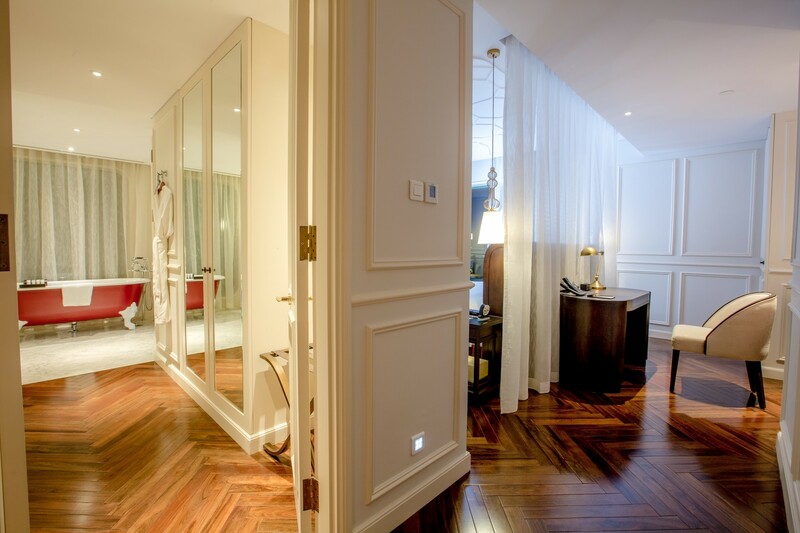 The design here is a harmony of ancient Indochine feel and modern French touch, creating adoration and curiosity. Up to your choice, we have several room options: Deluxe Room furnished Vietnamese artisans; Grand Deluxe Room with beautifully crafted furnishing; Sky Executive Deluxe Room – just like its name, located between floor 18th and 22nd, provide the perfect cityview; Sky Executive Grand Deluxe Room with floor-to- ceiling windows frame providing panoramic view; and Executive Studio Suites – where you can spend your stay in absolute luxury. Get away from work pressure and stress for a while, treat yourself right with special relaxation. Le Spa Des Artites is a place of calm and peace located on the 3rd floor pampering your tired soul and body. 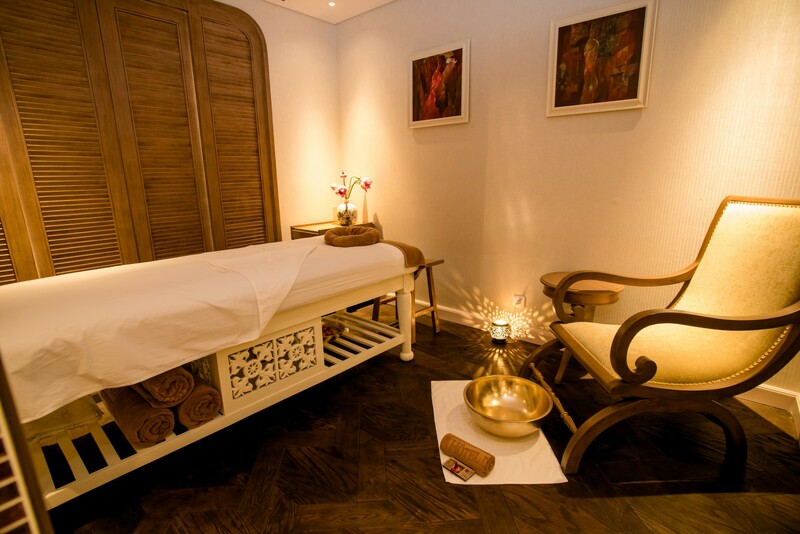 The only items on the agenda at Le Spa des Artistes are relaxation and rejuvenation. 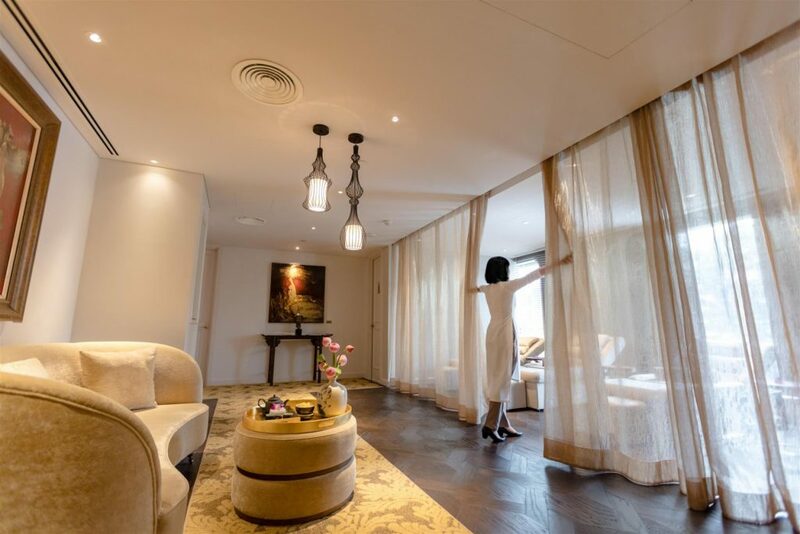 It offers a wide range of traditional Asian and European-style therapists such as reflexology, herbal facials, massages, manicures and pedicures. Le Spa des Artistes Saigon is also adjacent to a well-equipped fitness center with personal training and yoga classes available upon request, helping you maintain your gym routine while away from home. 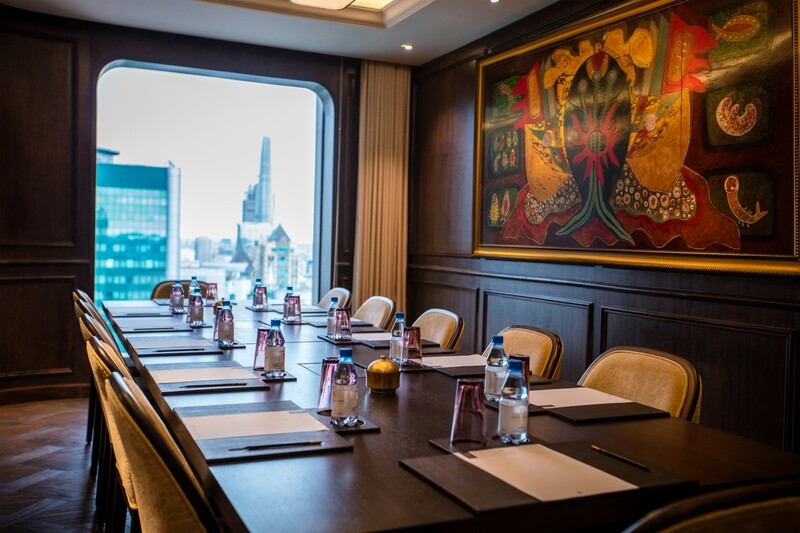 The hotel also provides high standard business services, from meeting rooms to audiovisual equipments, making your business stay comfortable and productive. 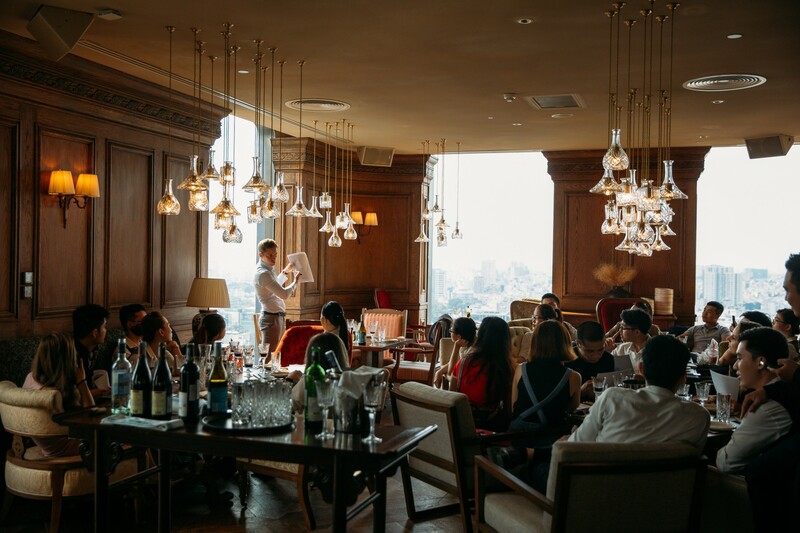 We also have a selection of function rooms that can accommodate between 10 and 200 guests. 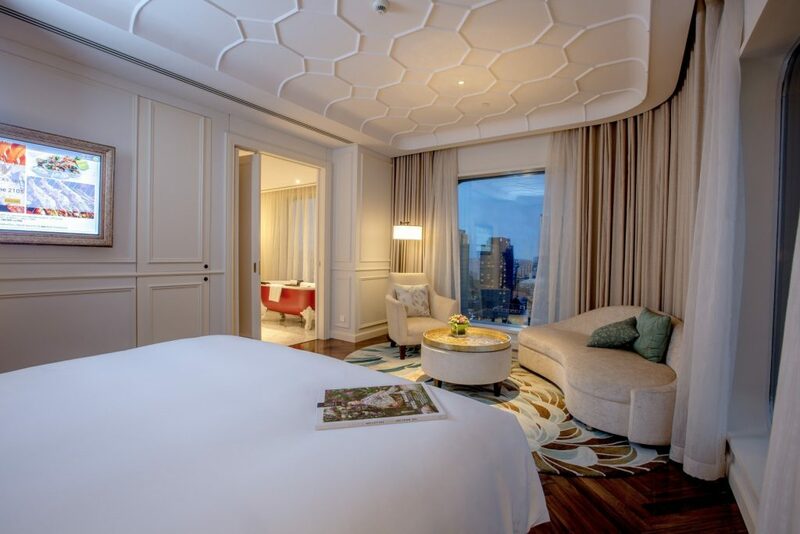 Gallery hotels make doing business an extraordinary tailor-made experience, cut you some slack of business travel.